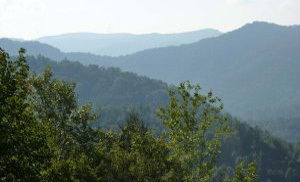 At Mountain Home Properties you will find some of the most dedicated, knowledgeable real estate agents in the region. We have lived and worked in these mountains for many years and offer you the benefit of our experience and expertise. 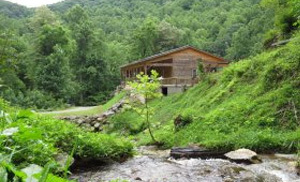 Whether you seek real estate in Waynesville NC, or a home in Asheville NC; a mountain cabin in Hot Springs NC, or land for sale in Maggie Valley NC, we can help. In fact, we represent a wide variety of homes for sale, residential lots, land, and commercial properties across Madison, Haywood, Jackson, and Buncombe counties. We have agents that are licensed in Tennessee and South Carolina as well, further enabling us to assist you in achieving your goals. 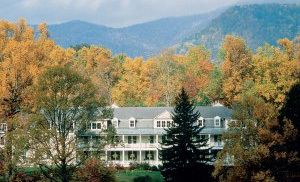 On this site, we have provided all the resources you will need to search listings throughout WNC, including specialized searches for luxury homes, North Carolina mountain cabins, condos & townhouses, horse farms, and NC mountain land. Our relocation pages contain abundant regional demographic information, including weather, schools, and economics; and our area information pages give a snapshot of the cities and communities that make WNC a great place to be. 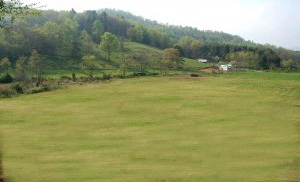 If you are searching Western North Carolina for a home, a quiet getaway, a horse farm, a residential lot in a gated community, large land tracts for development or a private estate, we have the resources to accomplish your goals. If you are dreaming of mountain views, whitewater creeks, rolling pastures for horses, waterfalls, a wooded paradise or a quaint mountain town, we can help. From the perfect Asheville loft to scenic unspoiled mountain land, and everything in between, our real estate agents will provide you personalized assistance to realize your mountain dream with expert and professional care.